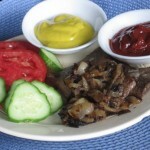 9 Easy Ways to Eat Liver… and Enjoy It! 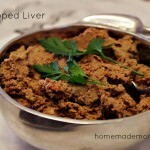 In this post, I’m not going to try and convince you to consume liver–you can learn about why you should be eating it here. 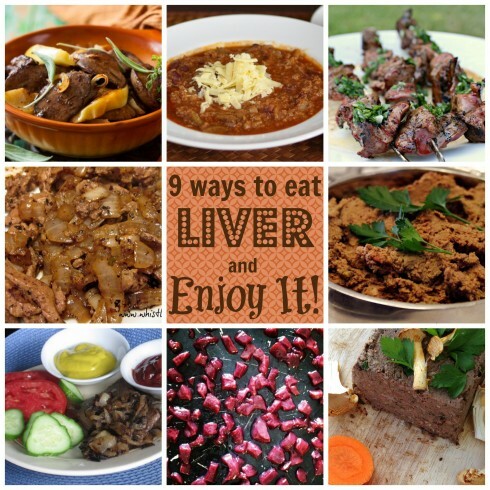 Today, I just want to share with you several ways you can consume liver and actually enjoy it! I remember my grandpa ordering liver and onions at a restaurant, and I also remember him eating the liver from the turkey on Thanksgiving. I tried it once back then. 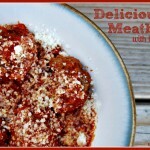 I thought it was so gross, I just couldn’t understand why anyone would eat liver on purpose. 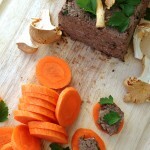 However, many moons later, I’ve done a lot of research about liver and its benefits, and I’m convinced it’s a great addition to your plate to help you have a very highly nutrient dense diet. Generally, I buy liver online and it comes frozen. I always want to make sure it’s from grass fed cows that would be considered “organic.” Every time I need to buy meat, I check here first to find my favorite sources! 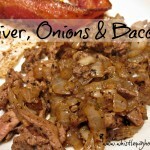 If you’re not up for that method, I highly recommend the following liver recipes! 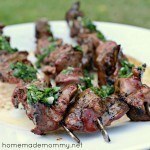 What’s your favorite way to eat liver?! 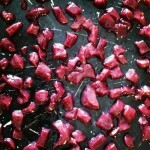 Are you still eating the raw liver even though you’re pregnant? Just curious! Yes, me too. My husband just took a hunting class and was given a letter by the Dept. 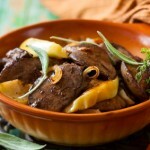 of Health and Environmental Protection not to eat deer liver because it contains high levels of cadmium. These are wild deer out in the woods. I was totally shocked! Wow—that’s really interesting! I am definitely going to do some research on that before I consume the liver I have in my freezer (which I think came from the midwest somewhere). Yes, please do and let us know what you find! I am still in shock. 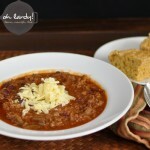 Previous post: Delicious Red Macaroni and Cheese – Just 3 Ingredients!